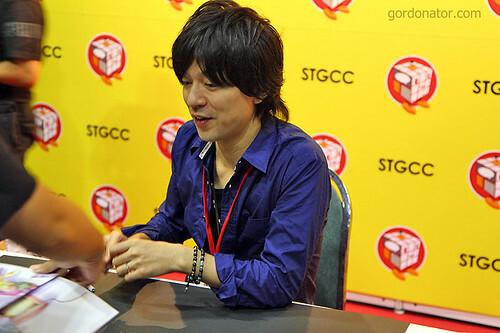 One of the rewarding thing for me about STGCC 2011 is to be able to meet Japanese illustrator Kishida Mel. 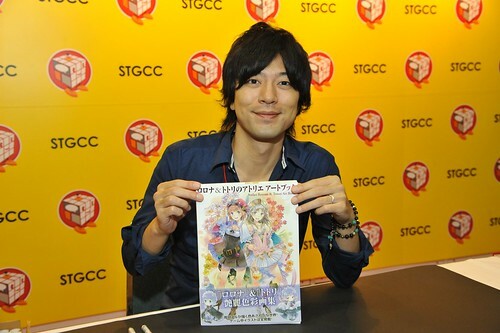 I came across his work from the anime Hanasaku Iroha, which is currently airing in Japan, in which he did the character design, like Minko, Nako and my favourite Ohana! I especially like the way he drew Ohana. 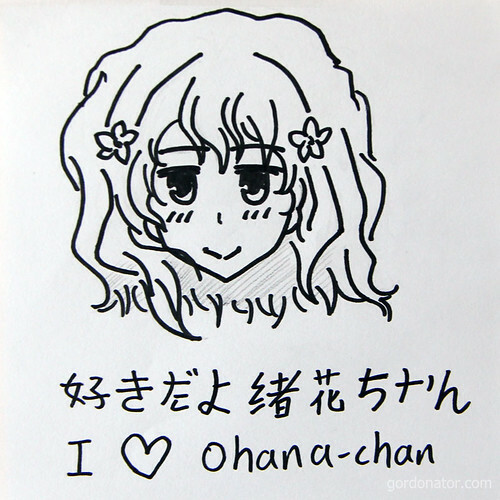 I think Ohana with her trademark short curly hair is really cute. Seldom you see anime girls in this kind of hair style. Long straight hair is usually the norm so it’s refreshing to see something different. 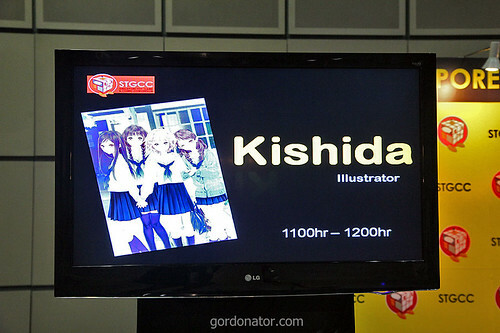 This entry was posted in Manga, STGCC. Bookmark the permalink. 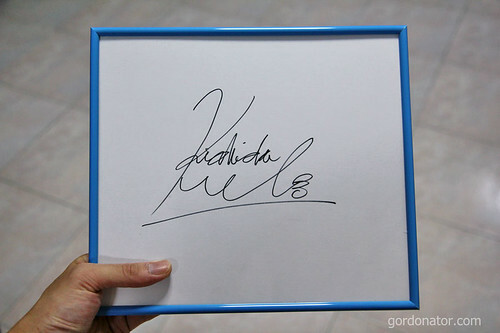 Where do you usually get / buy the autograph board?